Before you install a new operating system it is wise to backup all your existing content (documents, images etc) and your operating system partition. Before you install a new operating system it is wise to backup all your existing content (documents, images etc) and your operating system partition. - When you are ready to take the plunge, you can install Kubuntu from the same USB drive - it is an option on the boot menu. + When you are ready to take the plunge, you can install Kubuntu from the same USB drive - it is an option on the boot menu. Note that this option will install a "vanilla" version of Kubuntu; any changes or configuration you made to your bootable USB version will not be replicated. The installation process is simple and easy. The process includes automatic creation of two Linux partitions - you just select how much disk space you wish to allocated. I chose 30MB - half of the available DATA partition I had. The installation process is simple and easy. The process includes automatic creation of two Linux partitions - you just select how much disk space you wish to allocated. I chose 30MB - half of the available DATA partition I had. - Kubuntu comes with a good range of applications, including the OpenOffice suite and a good text editor (Kate). + Kubuntu comes with a good range of applications installed, including the OpenOffice suite and a good text editor (Kate). Many more applications are available that are easy to install. 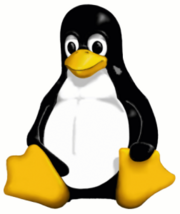 + Kubuntu is initially configured to only use repositories that conform with open source licences. You can easily add additional repositories so that software from other sources that may not be fully open source - such as some media codecs and some Google applications for example. * '''GIMP''' - graphic editing. Install via KPackageKit add/remove applications. * '''GIMP''' - graphic editing. Install via KPackageKit add/remove applications. * '''Firefox''' 3.5.6 browser. Installation program included with Kubuntu. * '''Firefox''' 3.5.6 browser. 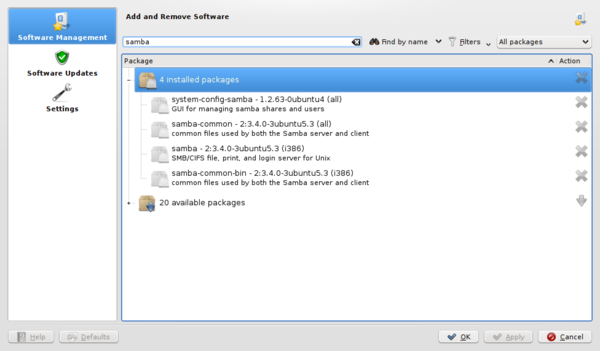 Installation program included with Kubuntu. - * '''Skype''' - Download '''skype-ubuntu-intrepid_2.1.0.47-1_i386.deb''' then click on the file to install it. '''NOTE:''' Version 2.1.0.47 uses the PulseAudio application - I have not been able to get the microphone working. I installed the previous version 2.0.0.72 to get the mic working, but the volume is very low so it is not really usable. - * '''Crusader''' file manager. Install via KPackageKit add/remove applications. * '''Grsync''' - for syncing folders. Install via KPackageKit add/remove applications. * '''Grsync''' - for syncing folders. Install via KPackageKit add/remove applications. * '''Kdenlive''' - video editor. Install via KPackageKit add/remove applications. * '''Kdenlive''' - video editor. Install via KPackageKit add/remove applications. 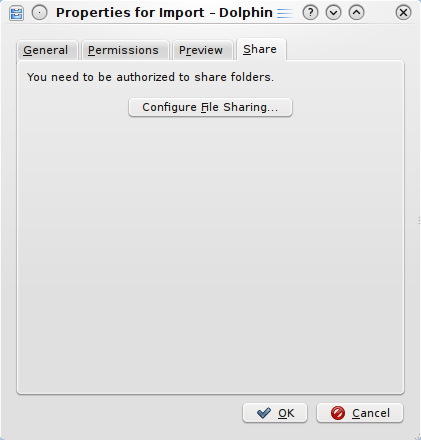 - <nowiki>http://dl.google.com/linux/deb/ testing non-free</nowiki> + * '''[http://www.skype.com/download/skype/linux Skype]''' - Download '''skype-ubuntu-intrepid_2.1.0.47-1_i386.deb''' then click on the file to install it. '''NOTE:''' Version 2.1.0.47 uses the PulseAudio sound system - I have not been able to get the microphone working. I installed the previous version 2.0.0.72 to get the mic working, but the volume is very low so it is not really usable. 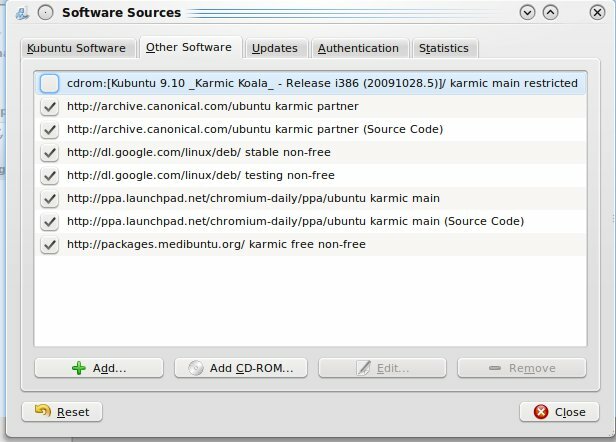 - <nowiki>http://ppa.launchpad.net/chromium-daily/ppa/ubuntu karmic main</nowiki> + * '''[http://www.krusader.org/ Krusader]''' file manager. Install from a teminal (Console) command line using this command: ''sudo apt-get install krusader''. 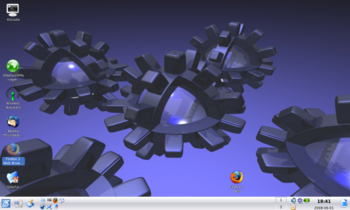 - [[Image:Kubuntu software sources1.jpg|center]] + 1. Install a virtualisation environment such as [http://www.virtualbox.org Virtualbox] then install your copy on native Windows under it. This page has been accessed 128,271 times.